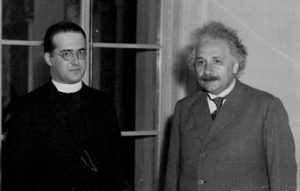 Credited with two early works which laid the foundation of later theories that Universe is expanding & Big Bang theory , Georges Lemaitre a priest , an astronomer was considered as Father of Big Bang theory. 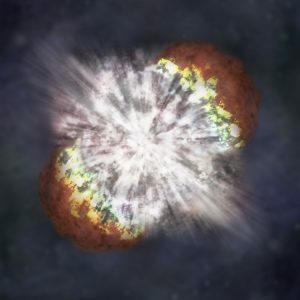 His work which said that Universe is expanding is later observationally confirmed by Edwin Hubble known as Hubble’s law. 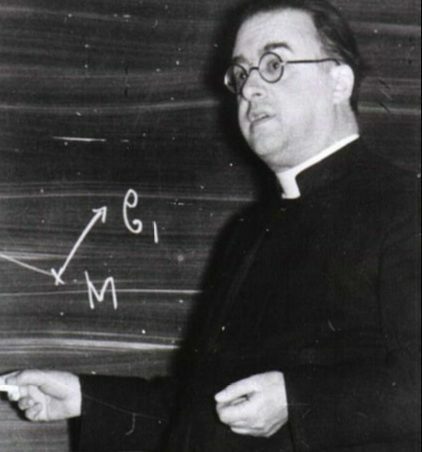 Georges Lemaitre was the early astronomer & physicist whose work is honoured with a Google doodle today on 17th july on his 124th birthday for his big role in formulating Modern Big Bang theory in as early as 1927. This theory was first presented in his academic papers in 1931. Born in Belgium (officially kingdom of Belgium in Western Europe) on 17 July 1894 , took civil engineering at the age of 17 at catholic university of Leuven. Ordained (appointed) as Priest in 1923 after completing his doctorate in 1920. Spent a considerable time at Harvard College Observatory, US. Including the Prix Jules Janssen in 1936, the highest award from the French astronomical society,he received a number of accolades during his life. Also elected a member of the Royal Academy of Sciences and Arts of Belgium and the Pontifical Academy of Sciences. His last works after which he died in 1966 where he discovered the existence of cosmic microwave background radiation , which further added weight to his theory on the birth of the universe.